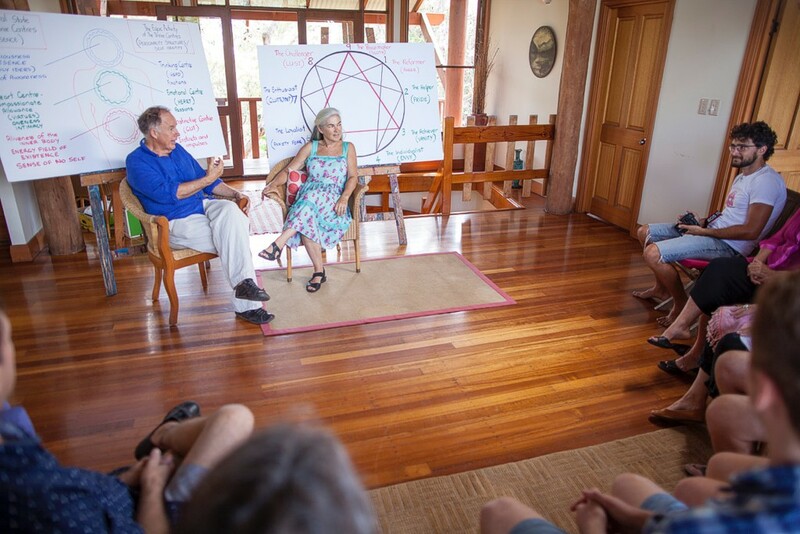 The Enneagram is a powerful approach to understanding the psychology, emotions and behaviour of ourselves and others. The Enneagram symbol, a nine-pointed diagram (ennea is the Greek word for 'nine'), has its origins in many different traditions. In the last four decades it has been combined with modern psychology, evolving to describe the nine fundamental personality types of human nature. 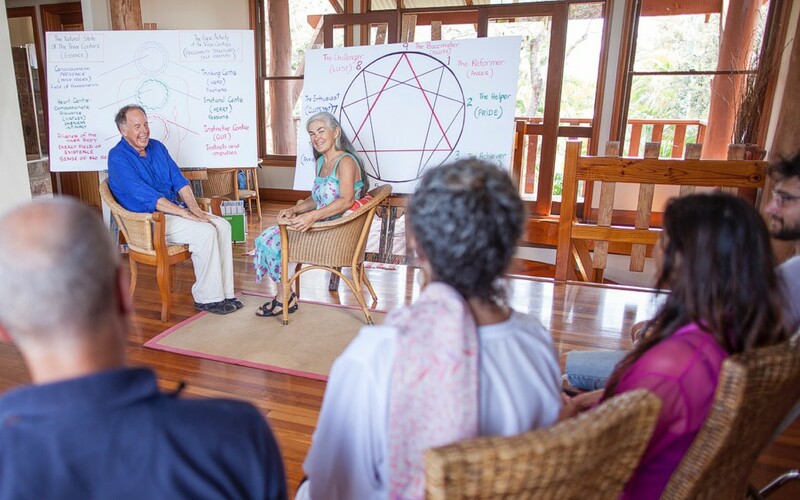 The modern Enneagram is a condensation of universal wisdom, commonsense philosophy and psychology which provides extraordinary insights into human behaviour, particularly our own. 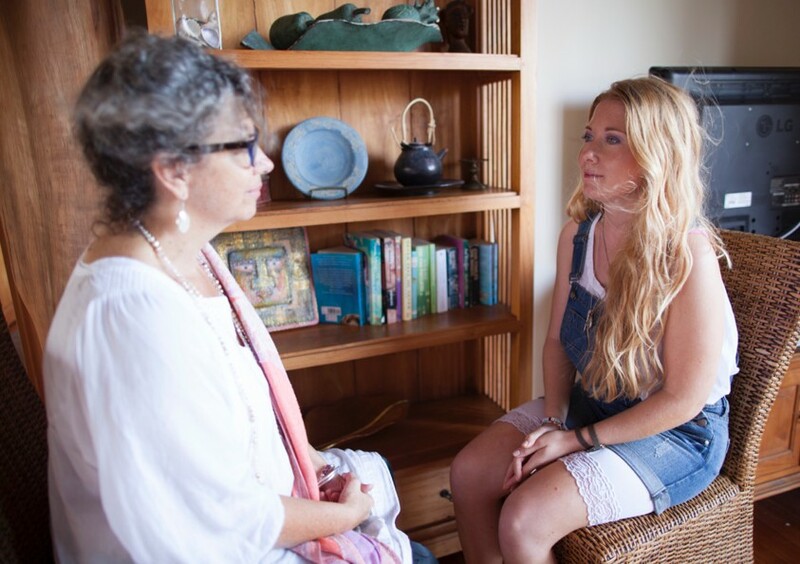 The primary goal and purpose of the Enneagram is self knowledge; its ancillary benefit is that it allows us to understand the behaviour of others, and with that understanding, to be more accepting and compassionate. The Enneagram is a reminder that we do not have to remain captive to the dictates of personality, but can relax into the awareness of true essence and the experience of Love. The Enneagram is not a religion and it will not interfere with any religious orientation. Receptive and reassuring but can be agreeable and complacent. Nines are self-accepting, trusting and stable. They are good-natured, kind hearted, easygoing and supportive but can also be too willing to go along with others to keep the peace. They want everything to be without conflict but can tend to be complacent and minimise anything upsetting. At their best, healthy Nines are indomitable and all-embracing; they are able to bring people together and heal conflicts. Eights are self-confident, strong and assertive, they can also be proud and domineering. Eights feel that they must control their environment. At their best, healthy Eights are self-mastering –They use their strength to improve others' lives, becoming heroic, magnanimous and sometimes historically great. Spontaneous and versatile but can be acquisitive and scattered. Sevens are versatile, optimistic and spontaneous. Playful, high spirited and practical, they can also be overextended, scattered and undisciplined. They constantly seek new and exciting adventures but they can become distracted and exhausted by staying on the go. At their best, healthy Sevens focus their talents on worthwhile goals, becoming joyous, highly accomplished and full of gratitude. Engaging and responsible but can be anxious and suspicious. Sixes are reliable, hardworking and responsible but they can also be defensive, evasive and highly anxious - running on stress while complaining about it. In situations of uncertainty, Sixes will like to work with people to solve problems. They are often cautious and indecisive. At their best, healthy Sixes are internally stable, self-confident and self-reliant, courageously supporting the weak and powerless. Perceptive and innovative but can be secretive and isolated. Fives are alert, insightful and curious. They are able to concentrate and focus on developing complex ideas and skills. Independent and innovative, they can become preoccupied with their thoughts and imaginary constructs. At their best, healthy Fives are visionary pioneers, often ahead of their time and able to see the world in an entirely new way. Fours are self-aware, sensitive, reserved and quiet. They are self-revealing, emotionally honest and personal but they can also be moody and self-consciouos. Witholding themselves from others due to feeling vulnerable and defective. They can also feel exempt from ordinary ways of living. At their best, healthy Fours are inspired and highly creative, able to renew themselves and transform their experience. Adaptable, excelling type but can be driven and image-conscious. Threes are self-assured, attractive and charming. Ambitious, competent and energetic, they can also be status-conscious and highly driven for personal advancement. Threes are often concerned about their image and what others think of them. 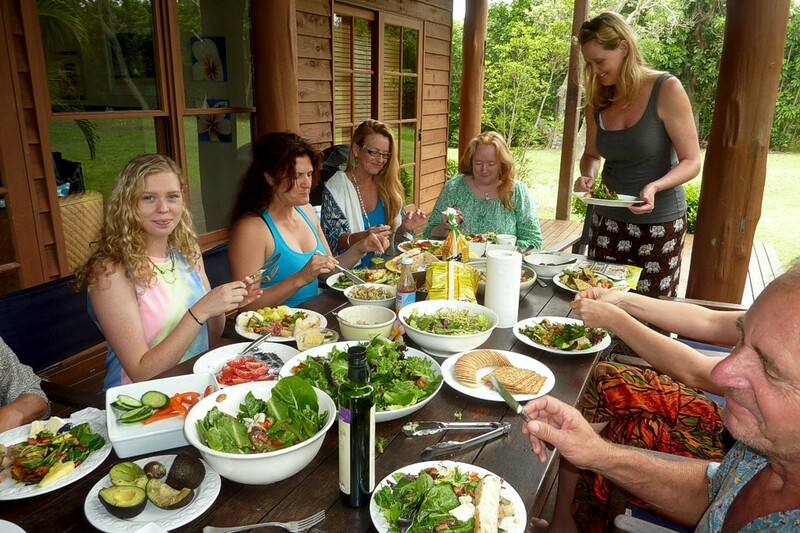 At their best, healthy Threes are self-accepting, authentic and everything they seem to be – role models who inspire others. Generous and demonstrative but can be people pleasing and possessive. Twos are empathetic, sincere and warm-hearted. They are driven to be close to others. At their best, healthy Twos are unselfish and altruistic and have unconditional love for themselves and others. Principaled and purposeful but can be self-controlled and perfectionistic. Ones are ethical and conscientious with a strong sense of right and wrong. They are teachers and crusaders, always striving to improve things but afraid of making a mistake. Well-organised, orderly and fastidious, they try to maintain high standards but can slip into being critical and perfectionistic. At their best, healthy Ones are wise, discerning, realistic and noble as well as being morally heroic. The workshop will commence at 9.00 each morning and end at 5pm except on Day 3 when it will end at 3.20pm. The balance of the workshop fee can be paid online five days prior to the workshop, or at the workshop. 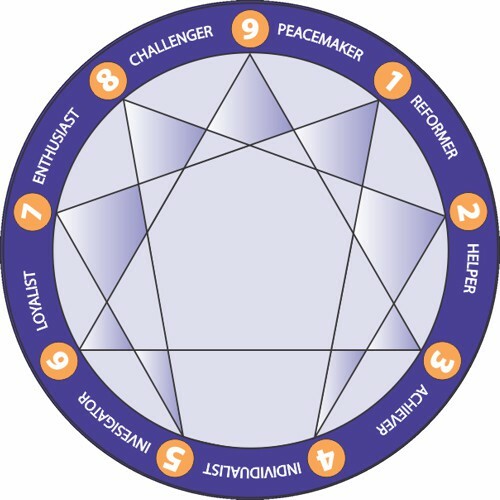 If you are not already familiar with the nine Enneagram personality types we recommend you take our free Enneagram test online. 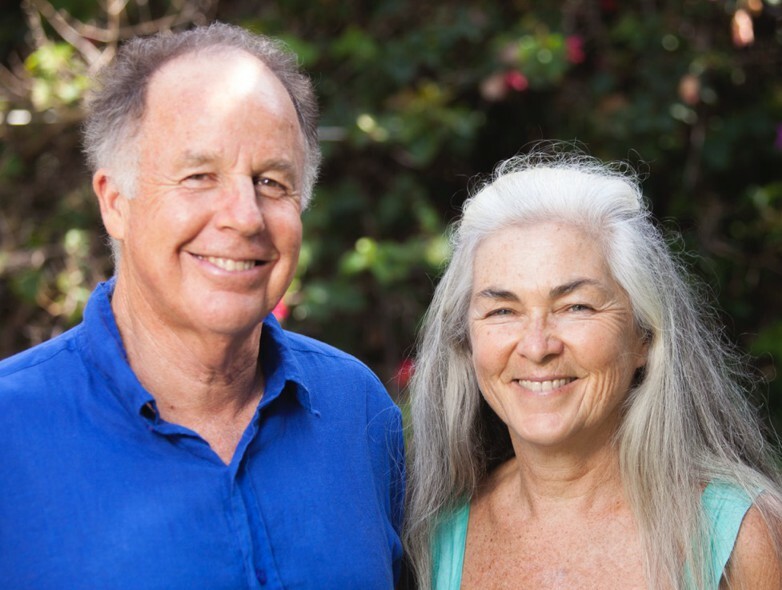 This is a great place to start learning about yourself and how you can use the Enneagram for personal growth and in your relationships. 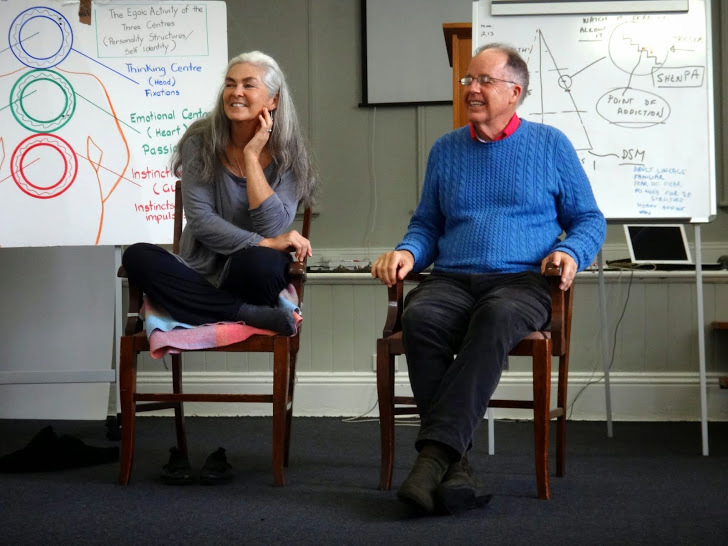 Enneagram Academy are currently offering a free fifteen minute consultation on your free Enneagram test results (Australian residents only). Complete your test for further details on this offer. "Did the workshop meet your expectations?" "I am happy with what I got from the workshop in the end." "150%. Thank you so much. I will recommend workshop." "Yes and more. As an individual and a health professional I found this workshop to be enlightening. It has given me the want/ will to explore myself further in an environment such as this." "More than! The content is lovely. The sharpness of the Enneagram was enhanced by the supportive psychological materials. Thank you for the experience."